Made from Italian 5 oz. 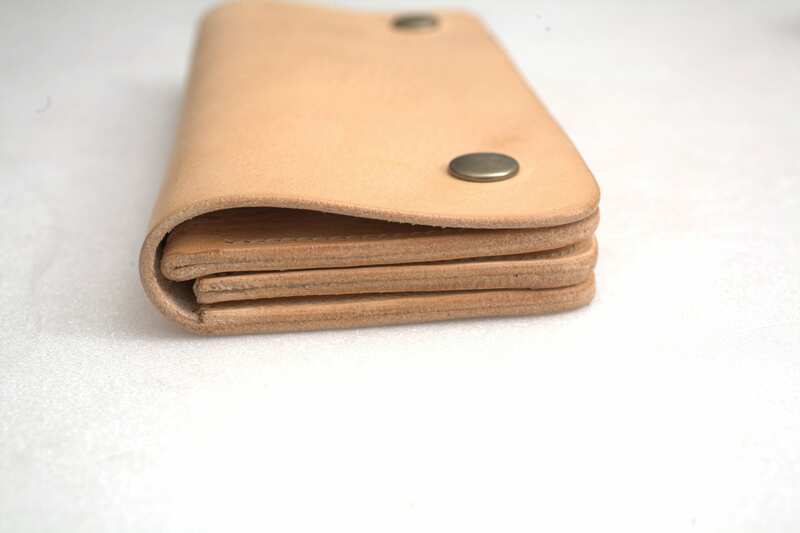 (2mm thick) vegetable tanned cowhide leather ! 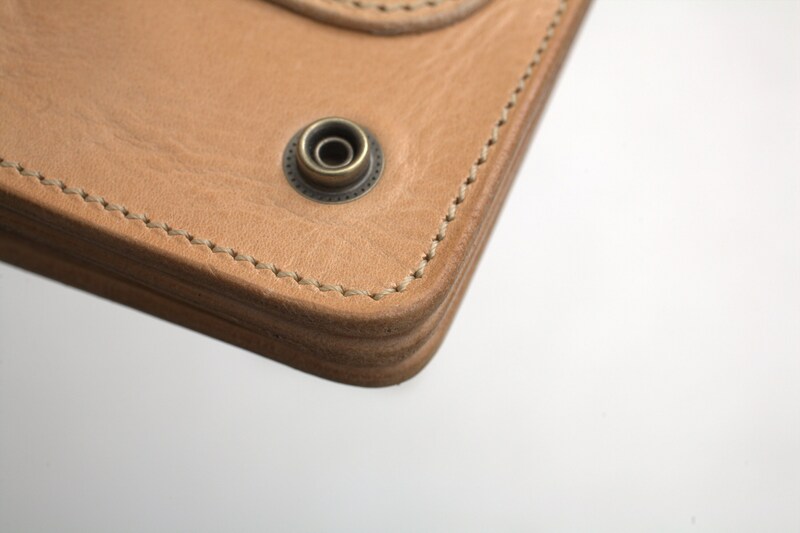 *This leather comes from ItalIan tannery. It is a real pleasure to work with and very comfortable to use. 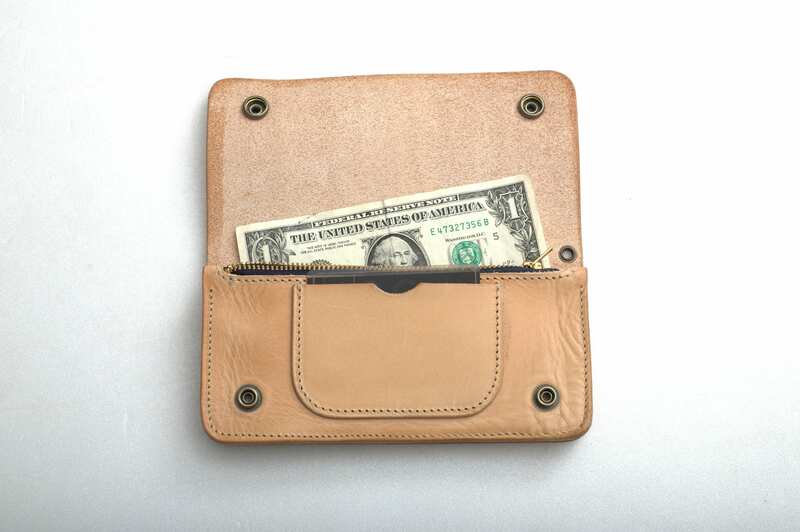 -The zipped pocket can keep coins, the back pocket credit card, and the 2 inside pockets credit cards and folded bank notes. -Made from massive 5 oz. 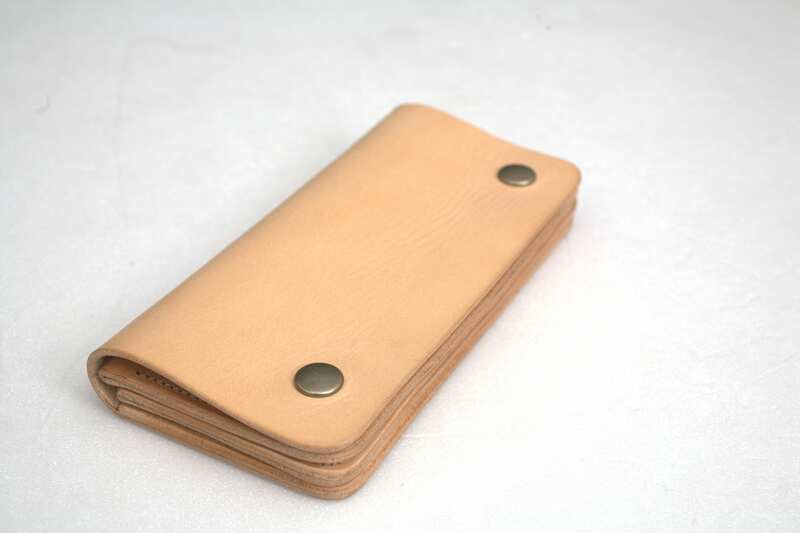 (2mm thick) full grain veg tanned Italian cowhide leather from Crete island. -All edges are hand beveled and polished. 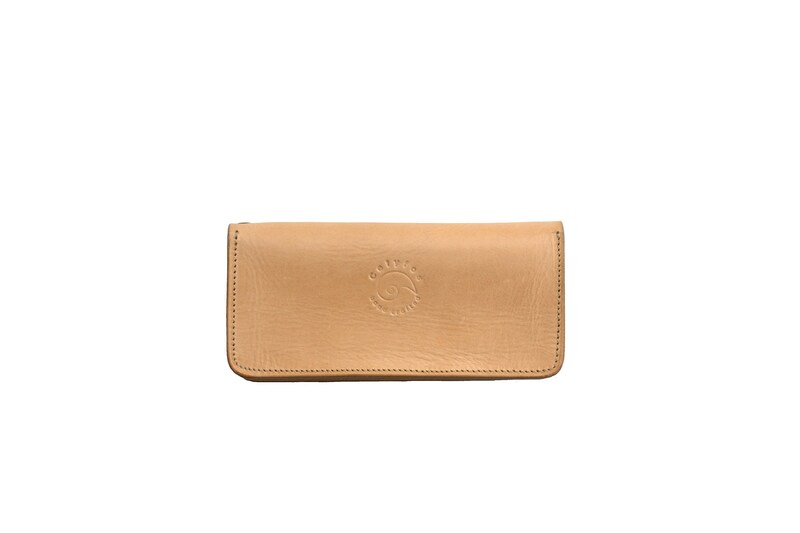 -Case comes with linen cloth pouch. 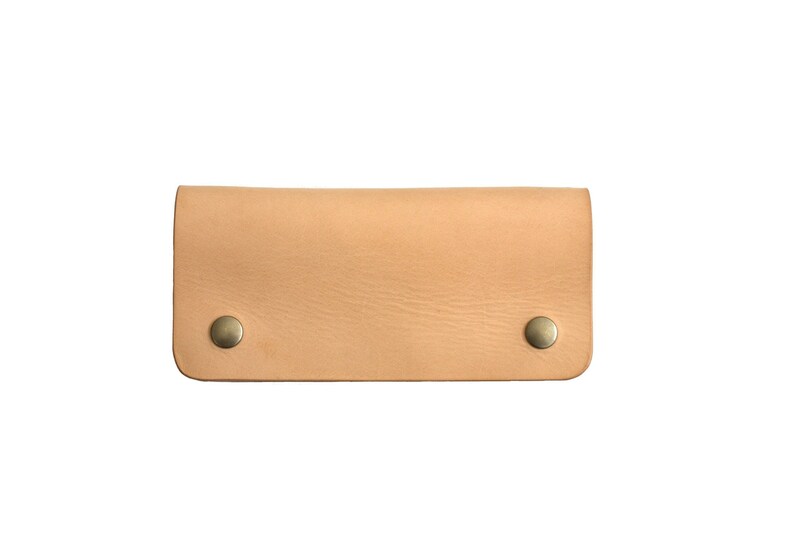 A really beautiful handcrafted wallet that stands out. You will love it once hold it in your hands ! Bid with confidence. Thanks for watching! For any quote contact me. I'll be happy to answer.